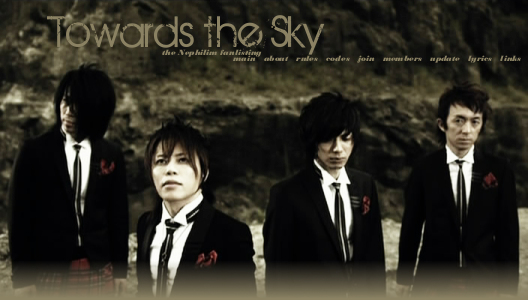 Welcome to Towards the Sky - the fanlisting for the song Nephilim by abingdon boys school! 26th February 2008: Fanlisting online! This fanlisting is approved by Thefanlistings.org.